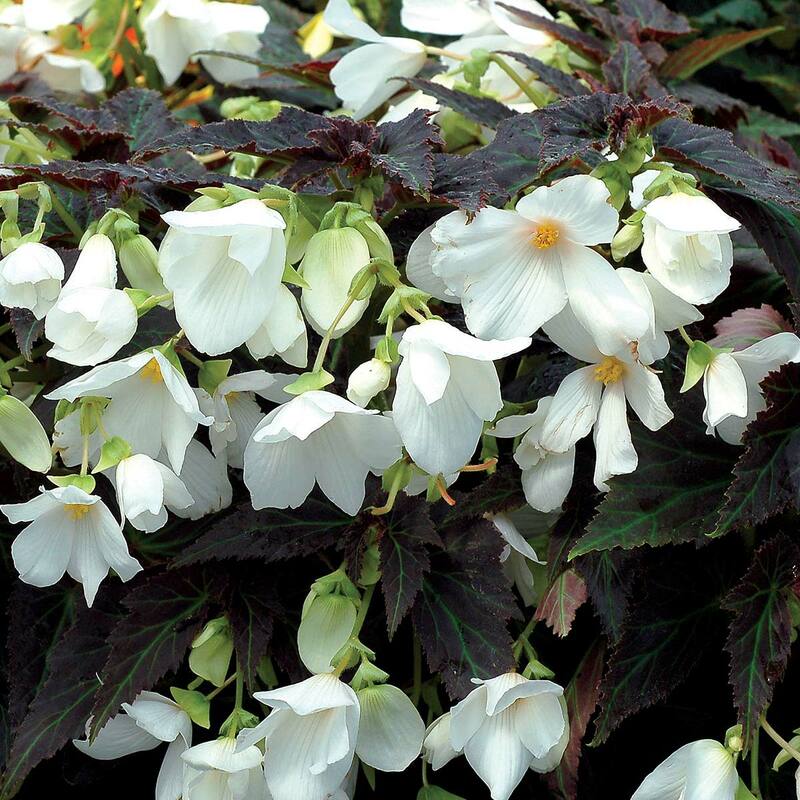 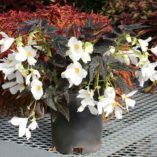 Begonia COCOA™ ‘Enchanted Moonlight’ | TERRA NOVA® Nurseries, Inc.
Large, white, Hibiscus-like flowers in clusters contrast beautifully with the dark cocoa brown foliage. An elegant look with an upright habit to 2' tall. 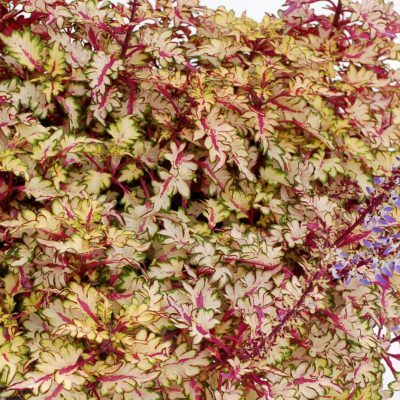 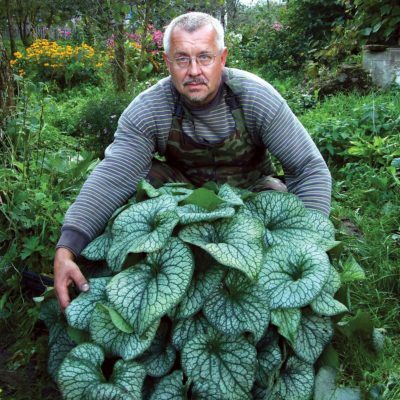 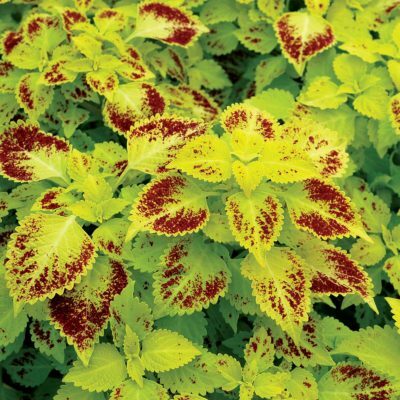 Use in mixed containers for shade, as a houseplant, or in your shade borders. 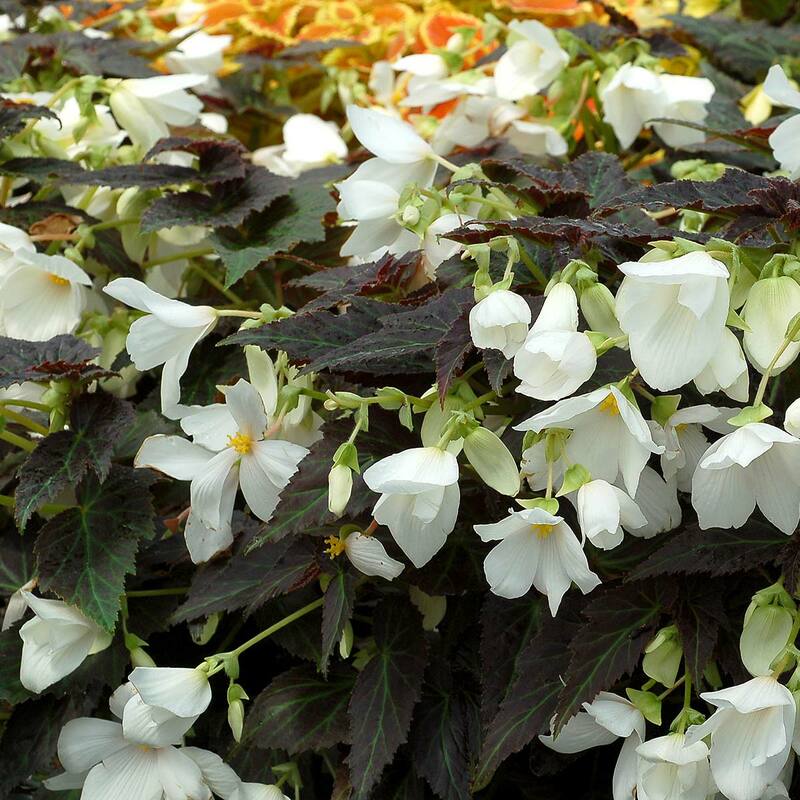 Blooms continuously. 24" / 14" / 24"
White flowered mutation of COCOA™ 'Enchanted Evening'. 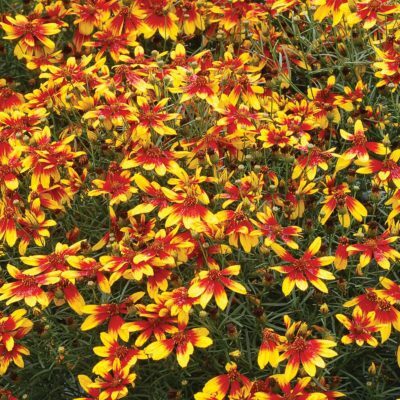 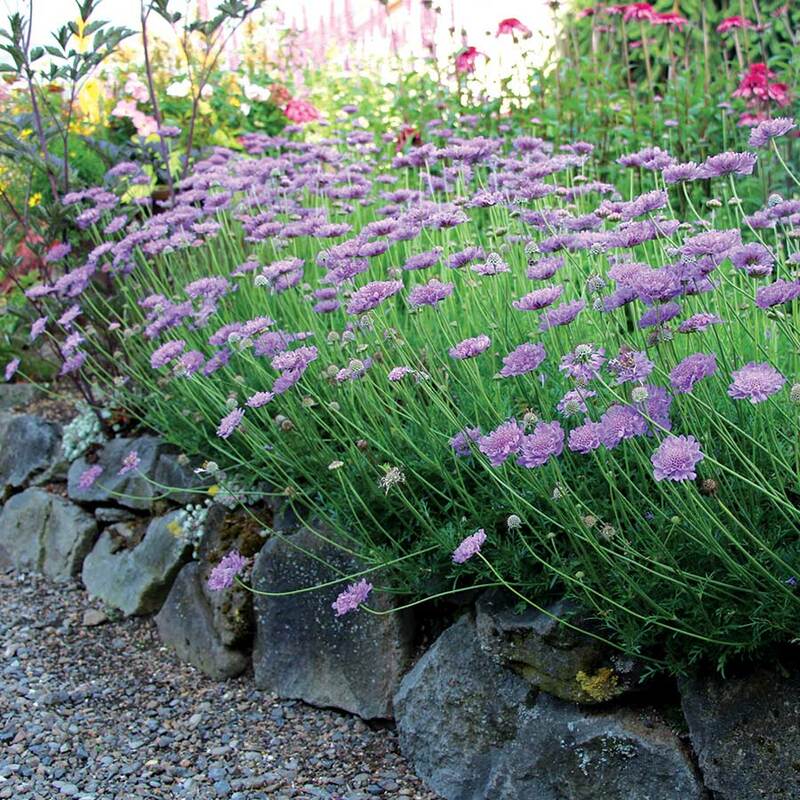 Use as a houseplant, in mixed containers, or in summer borders in east exposure part sun.